Makeup Revolution is one of the best drugstore brands and the Flawless 4 Palette is quite possibly my favourite palette that they've brought out. 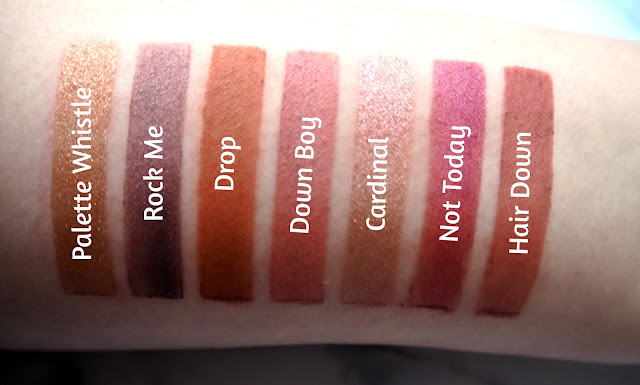 I am obsessed with the pink and orange tones and love the mix of matte and shimmer shades. The palette is only £8 which is an absolute steal when you get 32 shades in it! The brand itself is so affordable and they have such a wide range of products - their highlighters are insane and £3!! 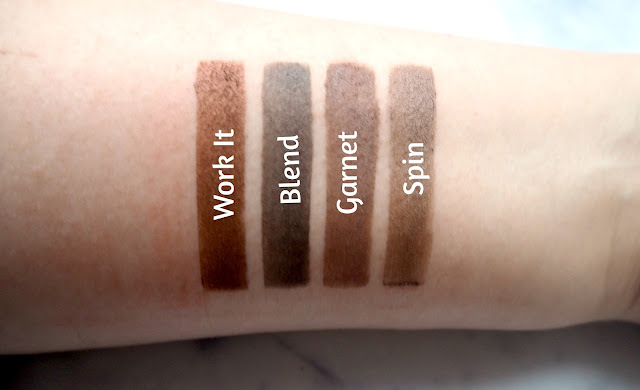 The shades in this palette are really pigmented and the palette is so versatile so you can create a vast range of looks. I tend to get some fallout when applying the shades however I always do my eyes before my base makeup so this is easily fixed by wiping away the access with makeup remover. The packaging is beautiful and looks a lot more high end than it is. I love the rose gold mirror effect and it's fairly compact considering you've got 32 shades in it! There is a large mirror which is really handy for travelling as you can take a couple of makeup items and the palette and you're good to go. I love creating a gold eye look as it complements my blue eyes and it's my go to for a night out however I've been loving having a play around with the pink shades in this palette. My favourites are 'Not Today' and 'Cardinal'. Overall I really like this palette. 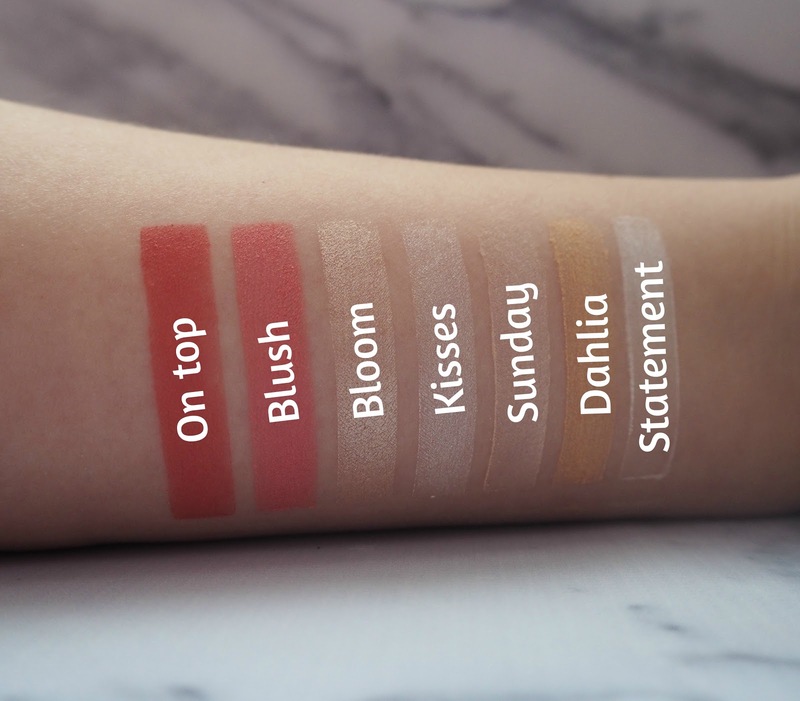 It's got some great shades for transforming a look from day to night and it's so handy and compact for travelling. 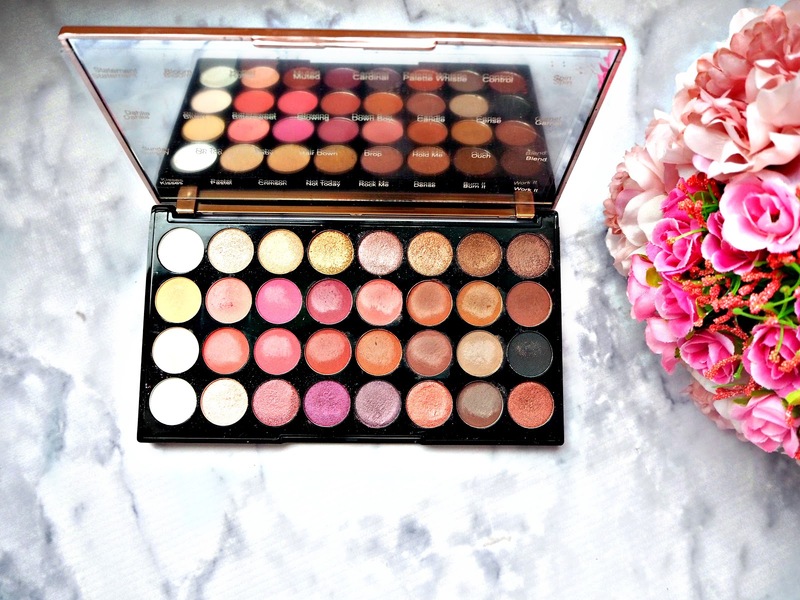 I have always loved Makeup revolution palettes and am so happy I can add this one to my collection. 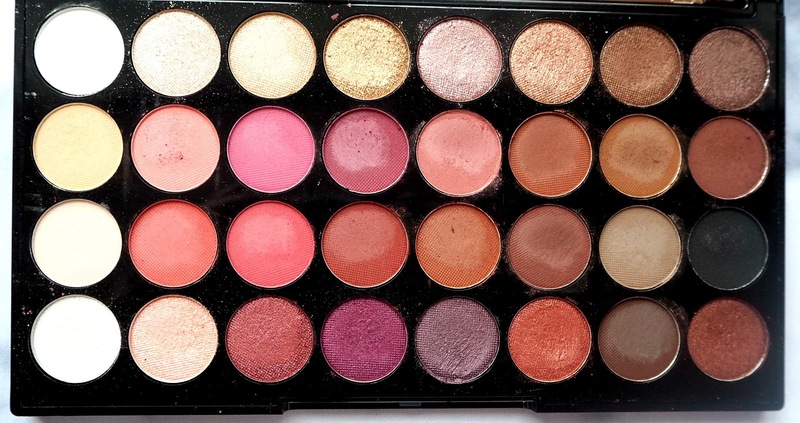 You can purchase the Flawless 4 palette on Superdrug here. 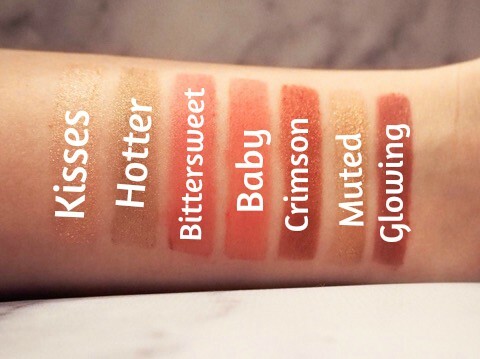 Have you tried any Makeup Revolution products before? 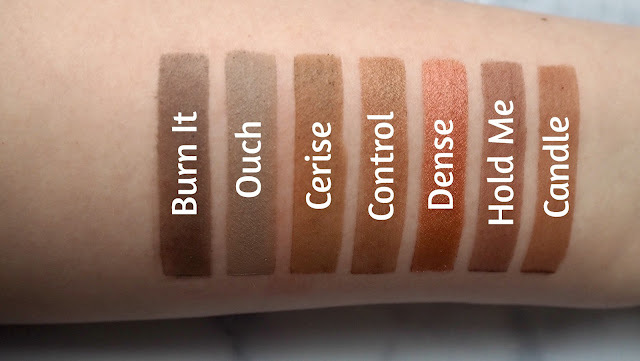 Do you like the Flawless 4 Palette? Let me know your thoughts below.